I hope you all are doing well! Welcome to day three of my gift guide...series? Today I wanted to focus on Drugstore products that are new in stores or out for the holiday season! I think that all of these would be wonderful for any beauty lover in your life who loves drugstore products as much as I do! Have no fear! 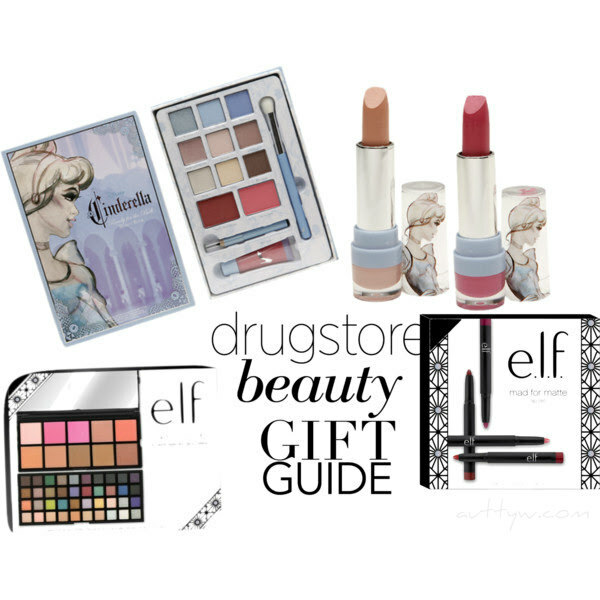 If you don't want to go to the store, you can purchase the e.l.f products on their website as well! I do think that all of the products mentioned would be a really fun thing to add to any makeup lovers collection!